As Autumn is approaching, we would like to keep you up to date with our latest projects. United’s choreographer, Jeannine Desmier recently worked on choreography for Monoto’s TV hit show, Singing Bee; 10 episode, singing competition show. 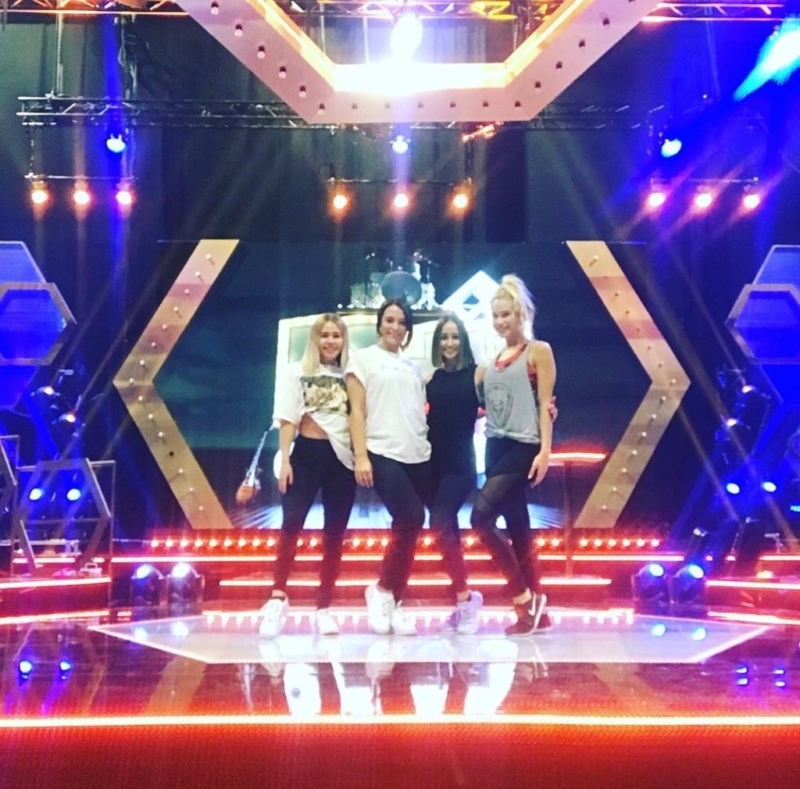 Jeannine choreographed three of United’s dancers, Laura Brown, Ffion Rees and Darci Hunt as they performed on every episode of the show. United provided casting, choreography and dancers for the show.